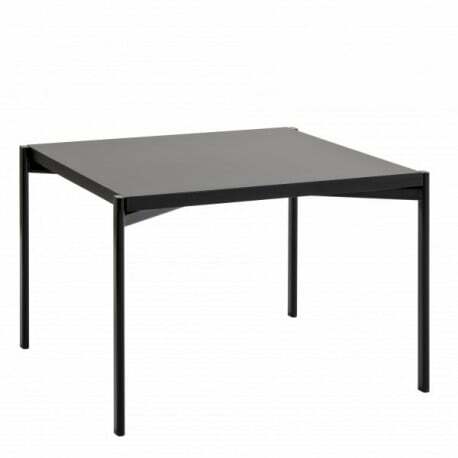 The Kiki table is part of the timeless and elegant Kiki collection, designed by Ilmari Tapiovaara in 1960. 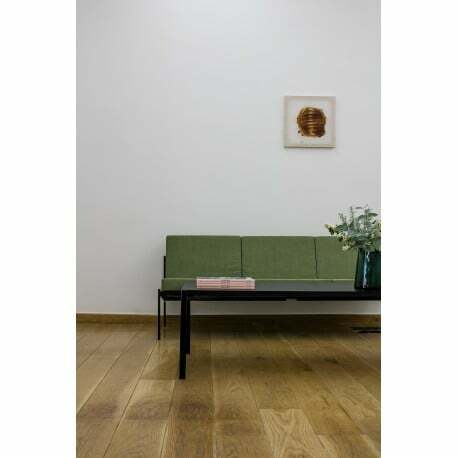 It is available at Designcollectors in 2 versions: Side table (60 x 60 cm) and Sofa table (140 x 60 cm). 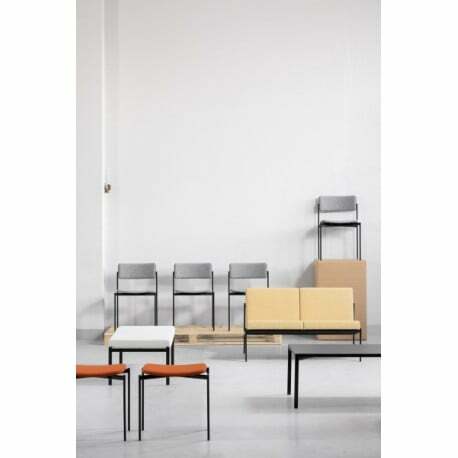 Tapiovaara wanted to design reasonably priced furniture for a broad public. In the Kiki series, he used a more clean cut design instead of the rather organic style he had favored previously. Oval steel tubing is the structural and unifying element of the whole collection. 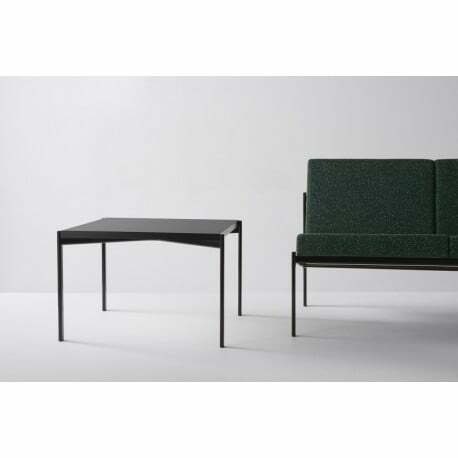 Kiki became a success, establishing the current direction for furniture design at this time. It is one of the most popular pieces of public furniture in Finland. Steel frame powder coated black, plastic glides. 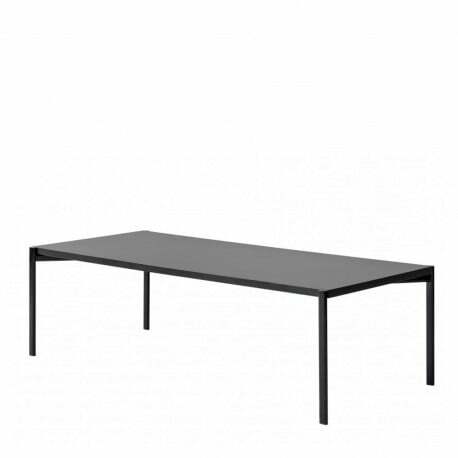 Table top options: black laminate, white laminate, birch veneer, oak veneer.